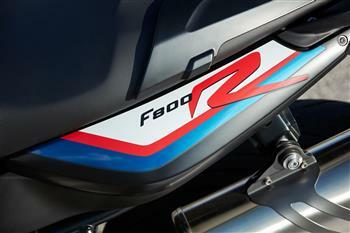 BMW Motorrad revises the F 800 R and F 800 GT. 1. The new BMW F 800 R.
2. Model characteristics and technology. The new 2015 F 800 R.
The new F 800 R is here! BMW Motorrad enhances its broad product range in the popular mid- range category by revising the F 800 R roadster.